This term we will be starting our new topic called "One Giant Leap for Mankind" which is all about space. During this topic we will be learning about Neil Armstrong, the first moon landing, writing non fiction reports and ebooks and writing space themed stories. Our first book is called "Alien love Underpants". Have you ever wondered where all your missing underpants disappear? 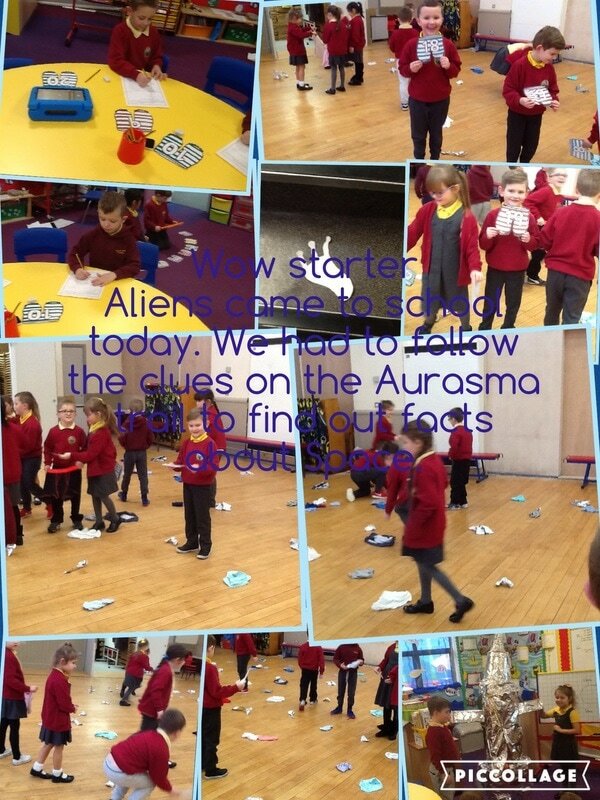 Could it be something to do with those mischievous aliens?